It's April, did you get caught out by any April fools? This one is from the Scottish Sun newspaper! 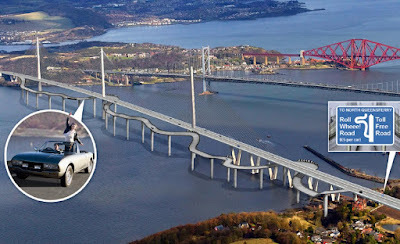 THRILL-seeking drivers will be able to hurtle along the new Forth bridge on a special ‘rollercoaster lane’, we can reveal. The £1.3billion Queensferry Crossing is to feature an optional fun route under ambitious plans designed to bring in toll cash. I am officially sick of chocolate, Easter is far too crazy, eggs are taking over my house, normal chocolate ones, ones shaped like the castle from Frozen, I mean it isn't even a proper egg! Not much exciting to report this week, the most exciting thing to happen was...well nothing exciting it was the perfect boring normal week, full of word, kid wrangling and chocolate eating. Me and the other half watched San Andreas and I still can't decide it it was really terrible or another film to add to my epic disaster film list which includes Armageddon and Independence Day, my gut says it was terrible, it did look good, well as good as the Golden Gate bridge collapsing along with several billion dollars worth of Californian real estate plus I always wanted to go to the Hoover Dam - not after seeing this film! Finally reviewed Golden Son, still not finished Morning Star but I am getting there! 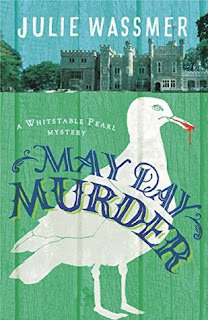 JUST ABOUT FINISHED THIS AND I ALREADY KNOW IT WILL GET 5 STARS!! IT IS APRIL - STAR WARS COMES OUT ON BLU RAY!!!! OMG I am so sick of chocolate too!!! We got so much from Easter and I keep eating it all even though I know I need to stop!!! Have a great week! Love that bridge! And the sign too. :) I love that "Wheee" part! That bridge would be amazing if they built it but to be honest a lot of our roads are crazy curvy anyway! Ha! Love that meme... 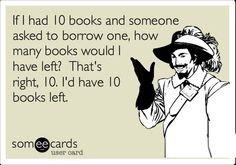 I'm not fond of lending my books either! 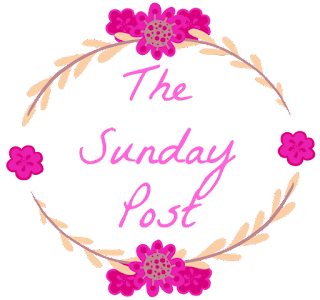 The Fireman was great, I hope you get to read it! Bahaha I love the Funnies meme! I do lend out my books, but only to people I trust soooo, definitely relatable hehe. April Fools Day is a day I hate with a passion in case I get caught!! I love disaster films! I'm keen to see San Andreas, amongst many, but I still haven't got round to watching 2012 yet! I can't seem to get motivated to do anything at night except read! I MUST watch something tonight! I know you really have to be in the mood!! I go through phases of watching tv and then like tonight watching the god awful Geordie Shore! No I think the Glass Magician is a thing, I actually enjoyed the first book then got fed up with the second. 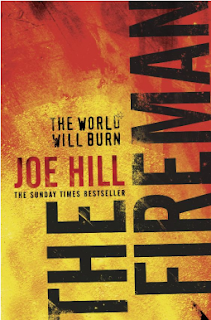 The Fireman was immense, I am so happy I got the chance to read it which you should if you get the chance! 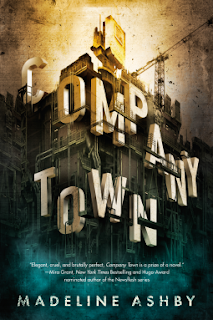 Company Town looks interesting. I love disaster films, but haven't checked out SA yet. I think everyone is done with chocolate eggs! Hope your week is smashing! I just recently found out that Joe Hill is Stephen King's son. I bought NOS4A2 a while back but have yet to read it. Enjoy! Yep I didn't know either, I suppose he wants to be an author in his own right. The Fireman looks really good. 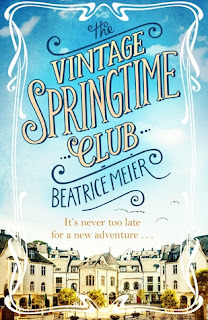 Also, I trust your taste so if you say it is 5 stars, I MUST read it immediately. As far as that meme goes, people don't even ask me. If I lend out a book, it is because I was planning on getting rid of it. I don't like how some people treat their books. The Rock I could watch on mute happily too! Great update! 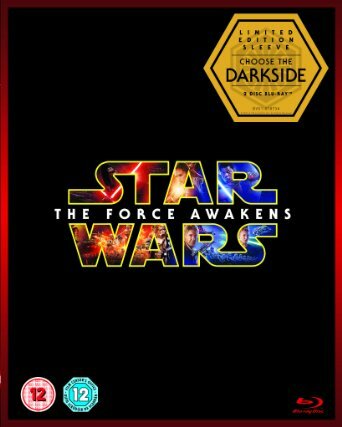 I can’t wait to get the Star Wars movie! I didn't see a lot of april fools jokes, although some can be fun. I saw an april fools blog post on a blogger their blog and our supermarket did a joke about a popular type of ice cream going out of stock and eventually discounted it on april 1. That april's fools about the rollercoaster lane looks great, lol! 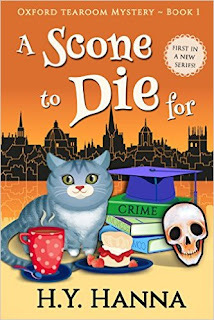 I really enjoyed A Scone to Die for! I hope you'll enjoy it as well! Have a great week! The roller coaster bridge looks so fun! That's a great April Fool's joke! 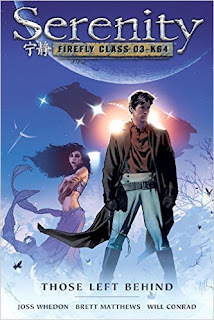 The Serenity Graphic Novel is calling my name. We did a big rewatch over Christmas and I loved it just as much if not more. I'll have to look for that one! I love Firefly, never gets old! You do need the Fireman, it is epic!! Your new books look good, I haven't heard of any of them before, but I sure hope you'll enjoy them. Haha, I love the quote at the end. I don't lend books either. It sounds like you had a very chocolate-filled Easter. I'm actually not a huge chocolate fan. I like it on fruits and in ice cream or whatever, but not usually plain. Well, unless it's dark chocolate lol. I wish I hated chocolate, I despise white chocolate but the rest it calls to me!! Having a non exciting week once in a while can be quite refreshing. Don't worry! Thanks for stopping by!